The calculated murders of five Bengali Hindus in Upper Assam by a group of armed men chillingly expose the hollowness of the 'all is normal' charade in Assam and that the conditions are under control. They are not — that is why a few weeks ago, the state government took the unprecedented step of declaring the entire state as a disturbed area under the Disturbed Areas Act (DAA) which would enable the government to use the Armed Forces Special Powers Act (AFSPA) and call out troops as required. It is not that Assam wasn't under the DAA earlier. It was. But it was then being administered by the Central Government. In an ambitious, fluent effort to tackle its long-sullied image over the use and abuse of AFSPA in the North-East where calls for the law's repeal resonate often, the Central Government has cautiously, but steadily, transferred the responsibility of declaring a state or part of it as disturbed to the states themselves. Earlier, it was the Ministry of Home Affairs that decided on extensions of the DAA, often over-ruling the opposition of the state governments. 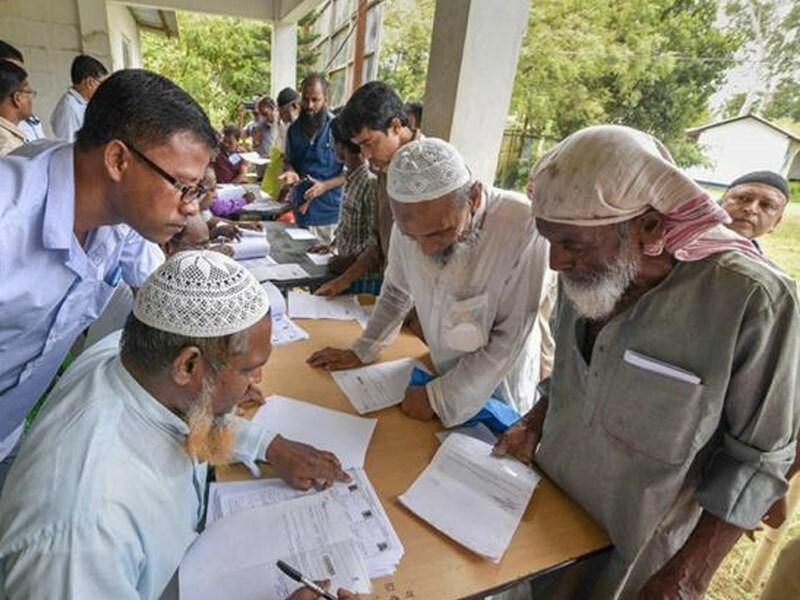 But this time, Assam chose to place the whole state under the ambit of the DAA, despite requests by Central officials to limit the law's use to three or four districts in Upper Assam where the pro-independence faction of the United Liberation Front of Asom (ULFA) still operates. Read more.